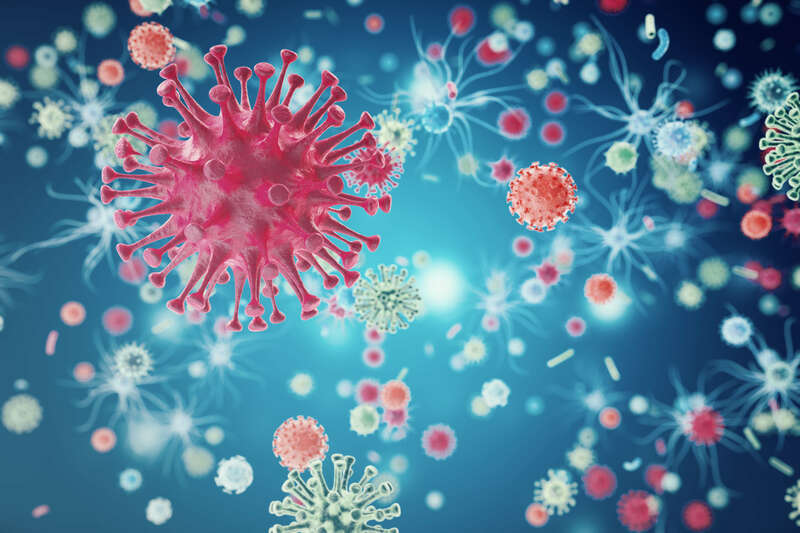 The Quantitative Biosciences Institute (QBI), QB3 and Gladstone Institutes present the 2019 QBI/Institut Pasteur Symposium on Infectious Disease. The meeting will address research and quantitative research focused on Infectious Disease. Organized jointly by Drs. Christophe D’Enfert and Nevan Krogan the inaugural QBI/Pasteur Institute Symposium on Infectious Disease will be held in San Francisco on March 18-19, 2019. This symposium is affiliated with the recently formed Host-Pathogen Map Initiative (HPMI), a collaborative effort between QBI/UCSF and UC Berkeley. QBI seeks transformative results in biomedicine by supporting fundamental quantitative research in the biological sciences. The Institut Pasteur strives to increase its global health impact through strengthening of fundamental biomedical research activities and their translation into biomedical innovations and technologies. The Quantitative Biology program of the Institut Pasteur intends to facilitate research innovation at the interface of infectious biology and quantitative sciences. The HPMI, which was jointly formed by QBI and CEND (Center for Emerging and Neglected Disease) at UC Berkeley, aims to systematically study the host-pathogen interface. In support of these missions, the symposium will focus on using innovative and quantitative approaches to study the host-pathogen interface.